He has performed at comedy clubs around the world, from small rooms to theatres, from an audience of 20 to an audience of 4,000, he has done it all. In 2013 he appeared on Comedy Central as one of their featured comedians. Some of the highlights of his last few years was performing at the world famous Edinburgh Festival in 2013, being chosen as one of the “New Faces of UK Comedy” performers at the Comedy Club UK comedy festival weekend. He was also invited to perform in Malta, Antwerp, Belgium and at the Prague International Comedy Festival. He also been to Toronto, Canada where he played 2 sold-out one-man shows and got to perform at the world famous Yuk Yuks Comedy Club in downtown Toronto. He has sold-out one-man shows and headlined the world famous City Limits Comedy Club in Cork, Ireland as well as Dublin, Ireland. Mark has performed for Carnival Cruise Lines in the Mediterranean and South Pacific and Royal Caribbean International in the Mediterranean during Europe's summer. He was the first choice comedian to perform onboard the largest cruise ship in the worlds comedy club on their inaugural 7 day Mediterranean cruise. Mark performs regularly at Top Secret Comedy Club in London. 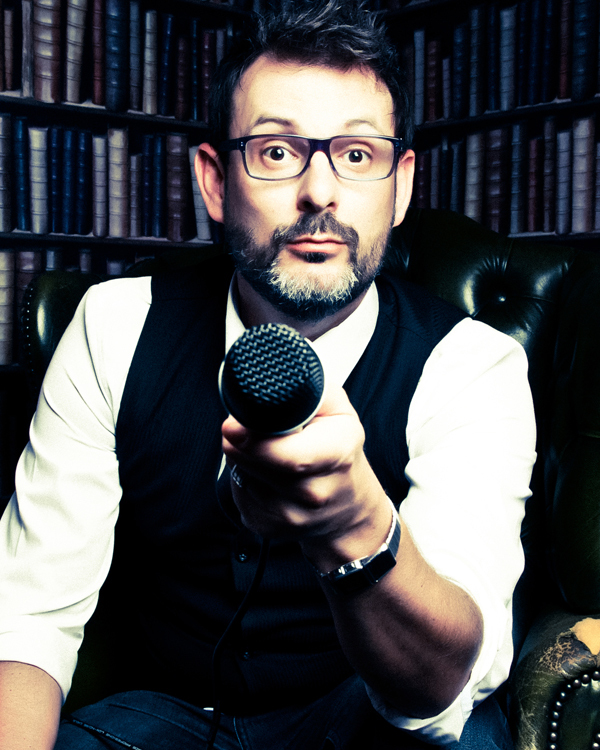 He gigs regularly as MC, opener and headliner for Mirth Control Comedy, The Comedy Agency Comedy Nights, Jongleurs, Just Fair Laughs, Funhouse Comedy, Stand-Up Comedy Nights, Headliners Comedy, LOL Comedy and for numerous other promoters across the UK. He has most recently performed for 3 nights in Guernsey supporting TV comedian Reginald D Hunter at the Sure Festival of Comedy. “He's great at slice-of-life comedy, and deftly gives a wide range of subjects a sharp nudge in the ribs…….The Cape Times"